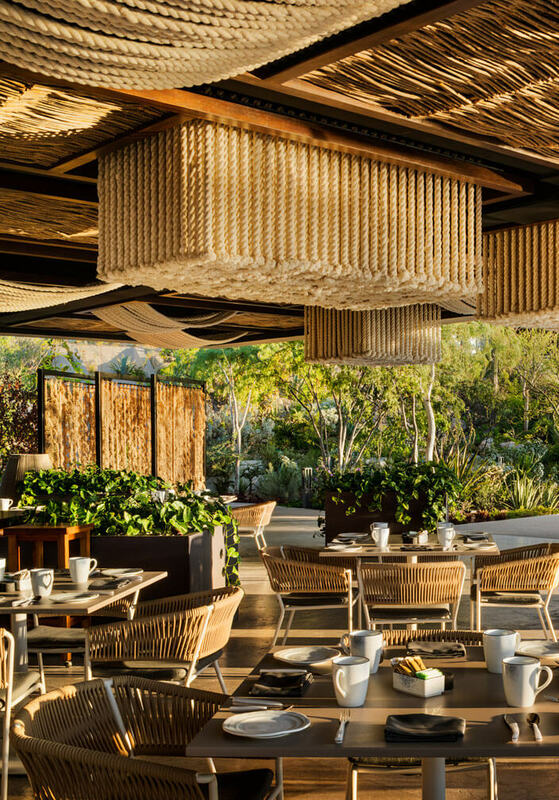 The extraordinary natural surroundings of the peninsula of Baja California with its semi-desert landscape in shades of ocher, contrasting with the deep blue of the Sea of Cortes, provides an ideal, select context for the construction of a new landmark hotel for the region and country. 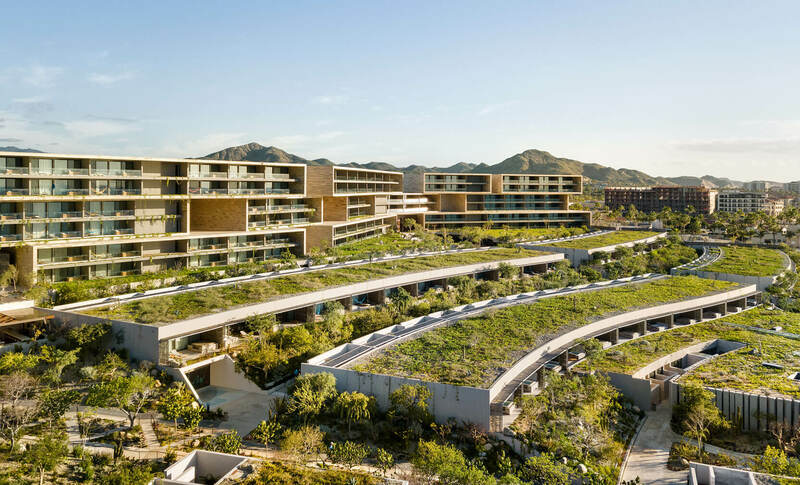 The Solaz Hotel covers a total area of 9.5 hectares along a section of the coast that includes unique topographical formations, with which it is carefully integrated. 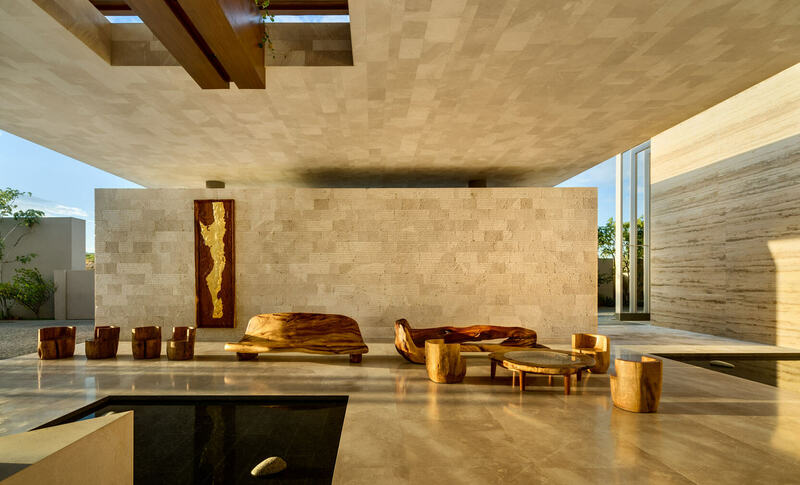 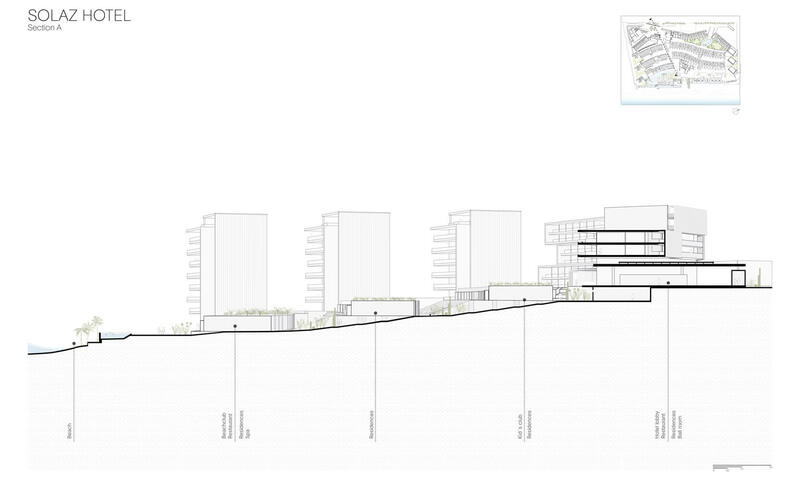 The architectural concept was guided by this need for the proper integration of the construction into its surroundings, achieved through the use of organic forms that refer to the movement of the waves, producing an attractive series of volumes that are adapted to the location. 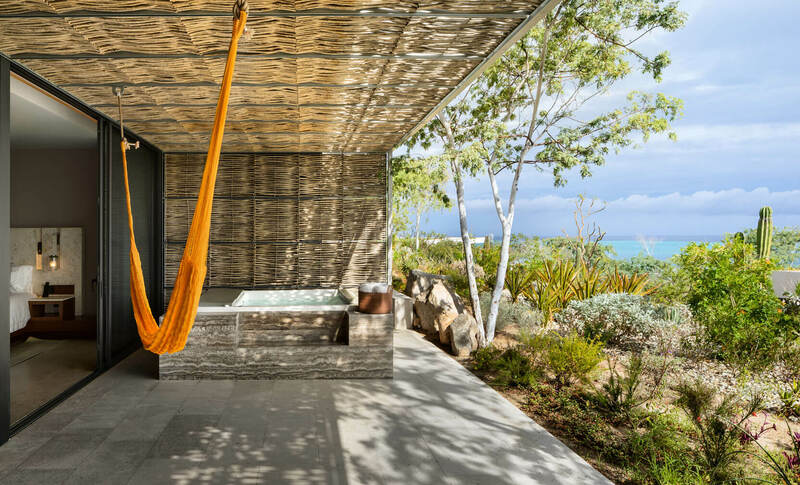 The selection of materials, planting and construction methods reinforce this concept of integration, and were meticulously studied to ensure they would suit this beautiful site. 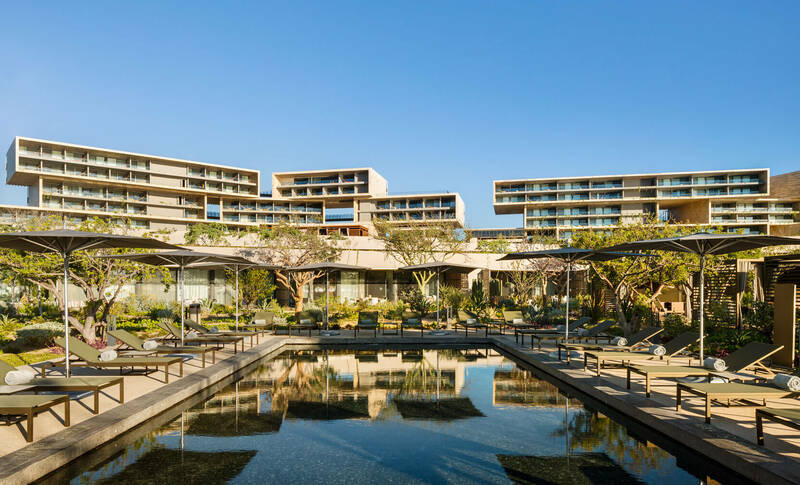 The services provided by the development are designed to offer a range of accommodation and hospitality options to visitors from both Mexico and abroad. 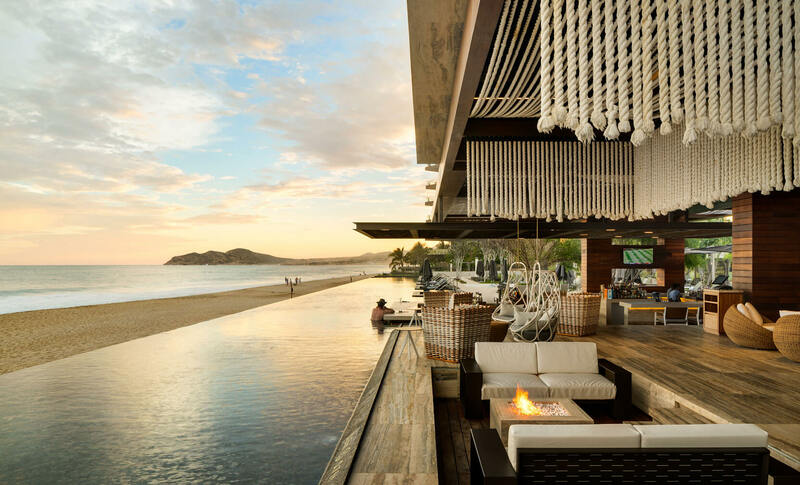 It comprises a hotel with 131 rooms, 147 timeshare villas, 21 apartments managed by the hotel, 18 Beach Club apartments, restaurants, spa, amenities, and more. 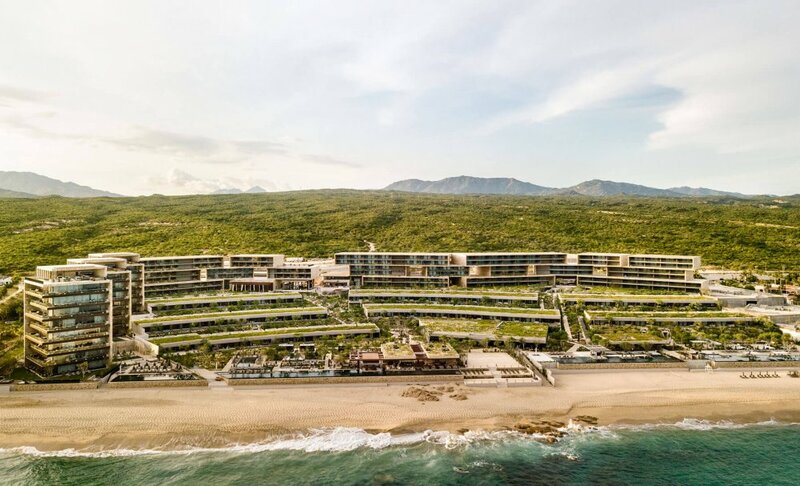 As a result of the natural steep topography of the site, which climbs from sea level towards the north, it was decided to form three large curved terraces running east-west, and to place the hotel rooms at the western end and the timeshares at the eastern end. 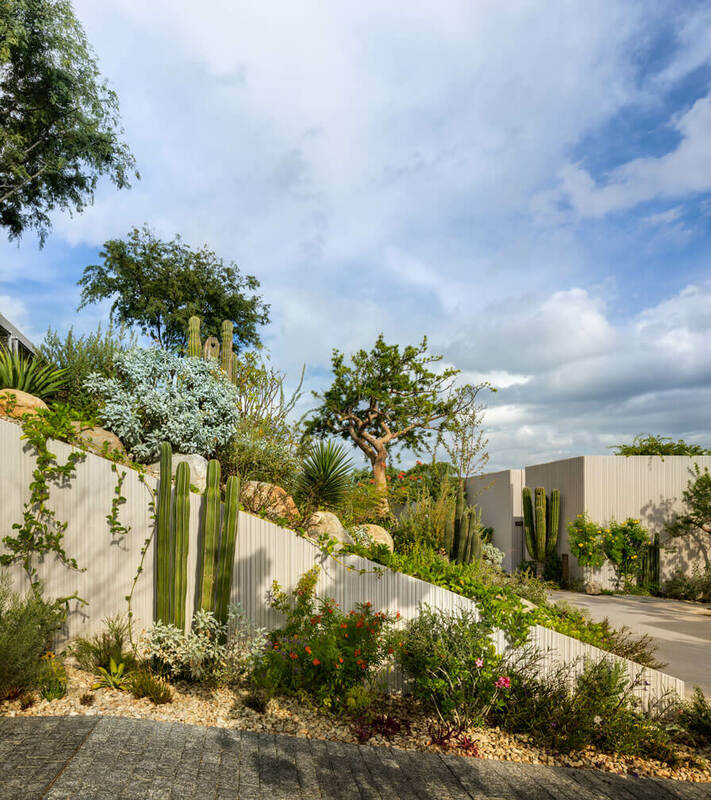 The circulation between these terraces is via narrow cuttings that also operate as dividing passageways, with dense planting to separate the different functions, generating greater privacy.